Clark & Cassidy Certified Public Accountants is a full service professional CPA accounting firm located in the Historic Village of Arroyo Grande, California. 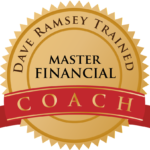 Karen Cassidy has successfully completed the “Ramsey Solutions Master Financial Coach” training course and is endorsed by Dave Ramsey as a provider of financial coaching. 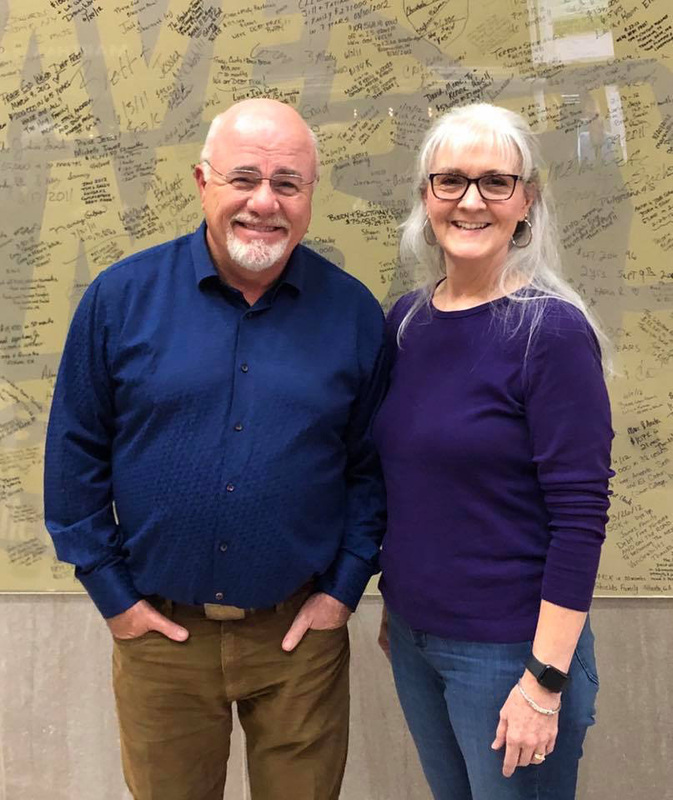 Karen meets with clients to guide them through the trenches of debt to dreaming big and putting a plan together to reach those dreams!  We are about you and the success of your livelihood, whether you operate a start up or an established business. Through bookkeeping and accounting services, as well as payroll and sales tax services, we provide peace of mind so you can pursue growth and profitability. At our firm, your tax return preparation is the result of careful planning. Our team members guide clients through strategies to minimize tax liability while maximizing cash flow. Annual tax planning and projections in the latter half of the year bring peace of mind during tax preparation. We specialize in both individual and business tax accounting needs and features a professional and friendly staff of tax accounting experts and has been in the same location for the last 30 years (since 1987), along the creek, just across from the Arroyo Grande City buildings. Our many years of experience allows us to customize services to meet the needs of individual income tax filers as well as businesses that want to increase profitability. Clark & Cassidy Certified Public Accountants serve clients in San Luis Obispo County as well as Santa Barbara County, including San Luis Obispo, Arroyo Grande, Pismo Beach, Grover Beach, Oceano, Nipomo, and Santa Maria. If you are looking for a CPA firm in the Five Cities / San Luis Obispo County area, Clark and Cassidy will provide personal service tailored to your needs and save you time, money, and headaches! Do you have accounting questions? Clark & Cassidy Accountants have answers! Our professional and caring staff will treat you and your business like family. We look forward to meeting with you to discuss your individual and / or business tax accounting needs. Contact us today at 805-481-4997.